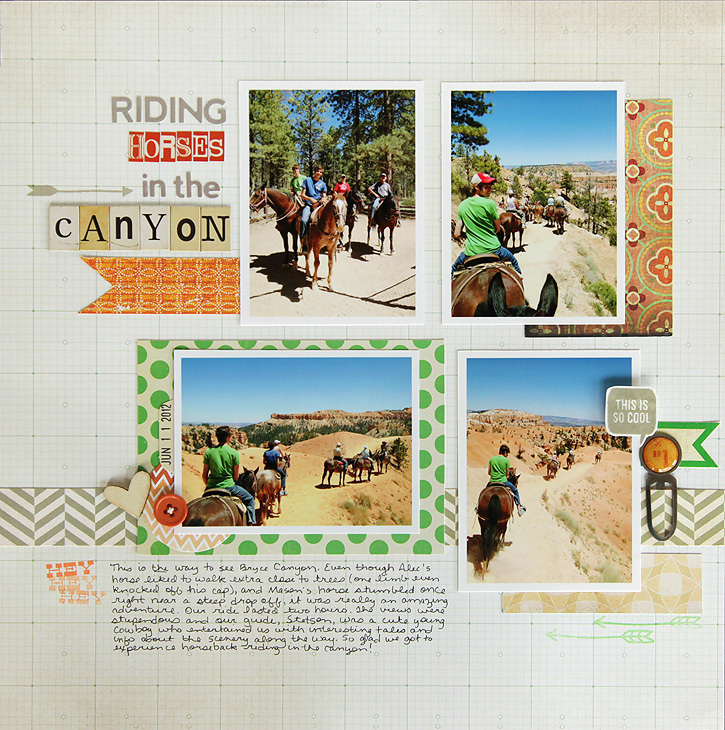 Here's what I've been up to lately... lots and lots of scrapbooking! Studio Calico's June kit was my favorite to date. The colors complemented the orange hues in our vacation photos perfectly. I have so many photos I want to scrap. I've challenged myself to make a layout every day in July and so far so good! If there are questions about products used, just ask and I'll reply in the comments. And I'll be back to share more soon! So fun! These are perfect for those photos. Do you put them in a binder like project life? I have been so lazy about actually filling out my project life cards...this weekend for sure! Yes, they go in a three ring binder with both 12x12 and 8.5x11 page protectors. Good luck getting caught up with your journaling! You make me want to spend the day at my scrapping table....I'm only a few years behind. Once all my 'old fashioned' scrapping stuff is gone I am going to shift over to Project Life...I love that system! But just don't worry about being behind! When I gave up on "catching up" I started having a lot more fun scrapping. I don't worry about which photos I haven't scrapped. I just scrap whichever ones I want! looking amazing!! 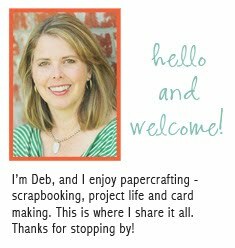 your photos are breathtaking, deb! Deb these look so great! love ALL of these! !the last one is my fav: love the happy colors on kraft! These are all drop dead gorgeous! Love the layouts!! This is an amazing kit, I pretty much have scraps left of it. 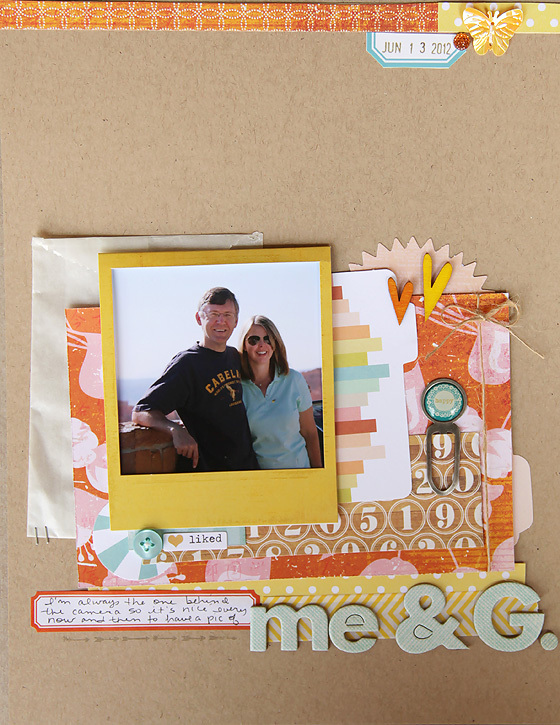 Wow these look great, you really have a talent for "scrapbooking"! 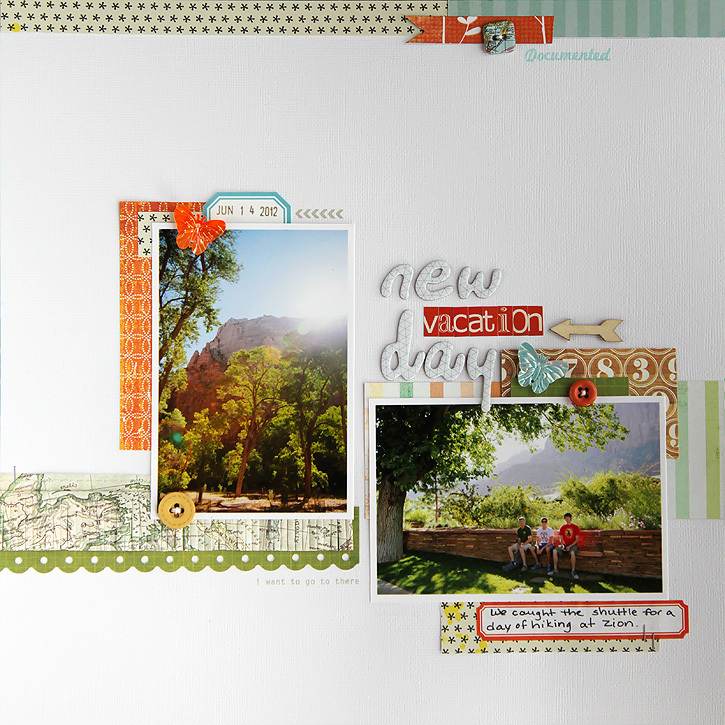 All great layouts, but my fav is "A New Vacation Day"
This is soooooo great! You did a wonderful job! 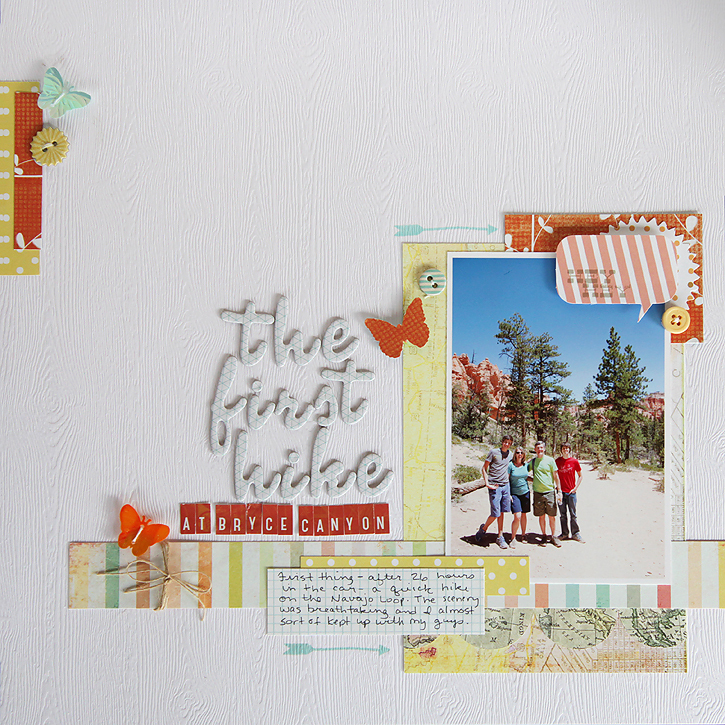 I just can't believe you're able to make these incredible lay-outs and be catch up on your PL! You make me want to scrap again. Such gorgeous colors!!! Wow, what a labor of love! Treasures forever and so well done! These are awesome Deb- what cherished memories & so great to look back on later.